Steeped in the traditions of our ancestors with a modern day approach, each Shabbat Service will leave you feeling connected to your community, your faith and yourself. At TAO, we hold people, not prayer books. Our virtual siddur, projected behind the bima, frees your hands to clap, drum and shake your tambourine. 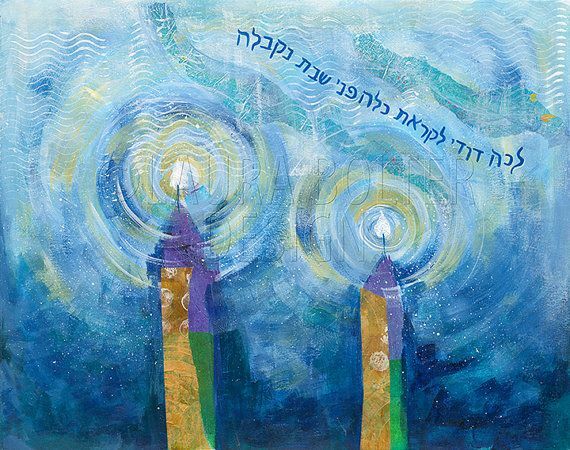 However you connect, we invite you to join us – the singing and dancing shul.